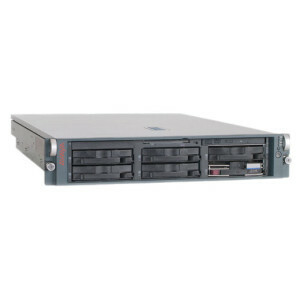 Click Here and see Comtalkinc.com’s available Avaya 8700 Series Media Servers and Peripherals. S8710 Media Server Designed to meet the most demanding customer environments, the S8710 Media Server introduced a more powerful processor, increased storage and optical drive capacity, higher speed USB 2.0 interfaces, and a higher performance server duplication interface, while retaining the 2U vertical form factor of the existing S8700 platform. As a result, the S8710 delivers at least a 25% improvement in BHCC (Busy Hour Call Completion) over the S8700 Media Server. S8710 Media Server The S8710 Media Server, released with Avaya Communication Manager 2.2, reflects our core Media Server strategy to deliver on the price/performance promise of the Avaya Communication Architecture by regularly updating our media server platforms to take advantage of new technologies and performance improvements. The S8710 Media Server is a 19″ rack mount, Intel Processor based server, running the Linux operating system. The S8710 with Communication Manager provides a rock solid foundation for a highly flexible converged solution that meets a variety of telephony needs. The S8710 uses two processors to help ensure maximum up time and the processors can be separated up to 10 kilometers (6.3 miles) to help ensure business continuity. The S8710 can process up to 300,000 Busy Hour Call Completions and support up to 36,000 stations, of which 12,000 can be IP stations, and 8,000 trunks enabling it to support large multi-national corporations and contact center operations. S8720 Media ServerDesigned to meet the most demanding customer environments, the S8720 Media Server in conjunction with the release of Avaya Communication Manager 3.1 introduces a Software Duplication option, a more powerful processor and increased storage, while retaining the 2U vertical form factor of the existing S87XX platform. As a result, the S8720 Media Server with hardware duplication delivers at least a 50% improvement in BHCC (Busy Hour Call Completion) over a similarly configured S8710 Media Server. S8720 Media ServerThe S8720 Media Server, a new version of the Avaya flagship S87XX product line, reflects our core Media Server strategy to deliver on the price/performance promise of the Avaya Communication Architecture by regularly updating our media server platforms to take advantage of new technologies and performance improvements. The S8720 Media Server is based on the powerful AMD Opteron processor with an Enterprise Linux operating system. The S8720 Media Server with Communication Manager 3.1 provides a rock solid foundation for a highly flexible converged solution that meets a variety of telephony needs. The S8720 Media Server, with hardware duplication, can process up to 600,000 Busy Hour Call Completions (BHCC) in a general call type mix. The BHCC for the S8720 with Software Duplication is approximately 250,000 in a general call type mix. The S8720 can support up to 36,000 stations and 44,000 ports, up to 12,000 IP endpoints (which is a cumulative total of IP trunks, IP stations and SIP trunks), and 8,000 trunks enabling it to support large multi-national corporations and contact center operations. 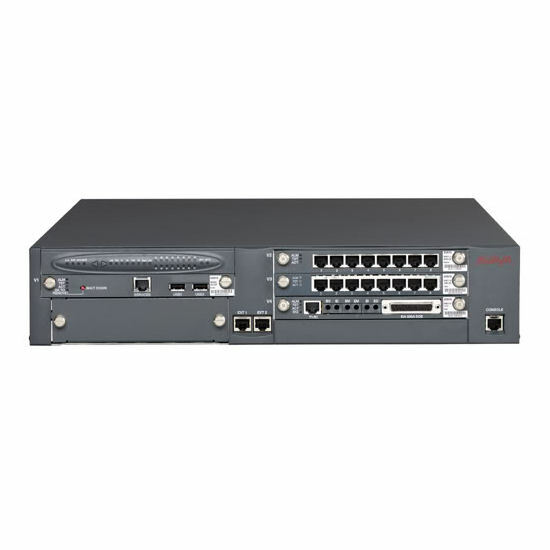 For more information visit our Library for Avaya 8700 Series Media Servers and Peripherals. 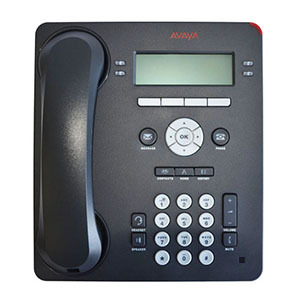 Pictured Here is The Avaya 3910 Wireless Telephone is a digital telephone designed to work with the Partner and Merlin Magix systems. Get access to all your lines, put calls on hold, see incoming Caller ID, set up conference calls, check messages – all while away from your desk. 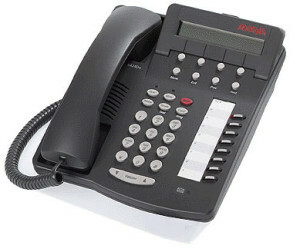 Click Here and see Comtalkinc.com’s available Partner Cordless Phones from Avaya. 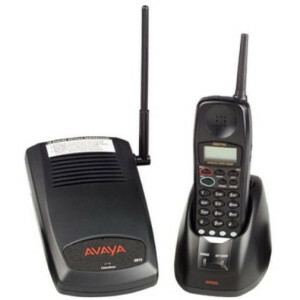 For more information visit our Library for Avaya Partner Cordless Phones. 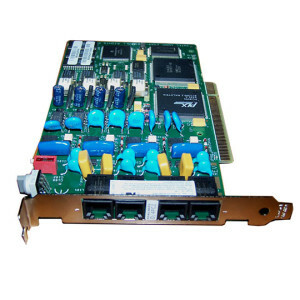 Pictured Above–The D/4PCI is a 4 port analog PCI telephony board. 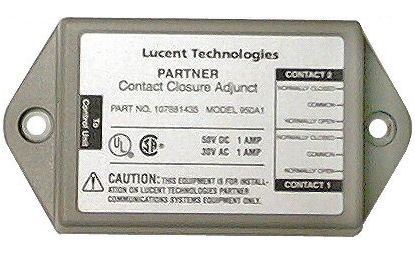 The cards are often used in auto dialer and voice mail applications. You can install multiple cards to get more lines. Click Here and see Comtalkinc.com’s available Dialogic Cards from Avaya. For more information visit our Library for Dialogic D4 PCI Telephony Board.